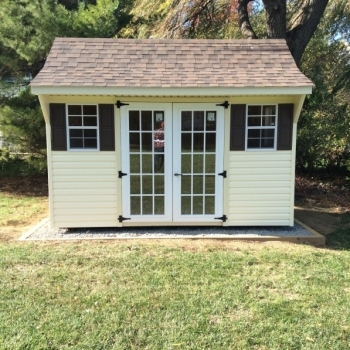 One of Amish Mike’s very own custom designs, this building feathers specifications and designs from tow of our very popular modes built into one. 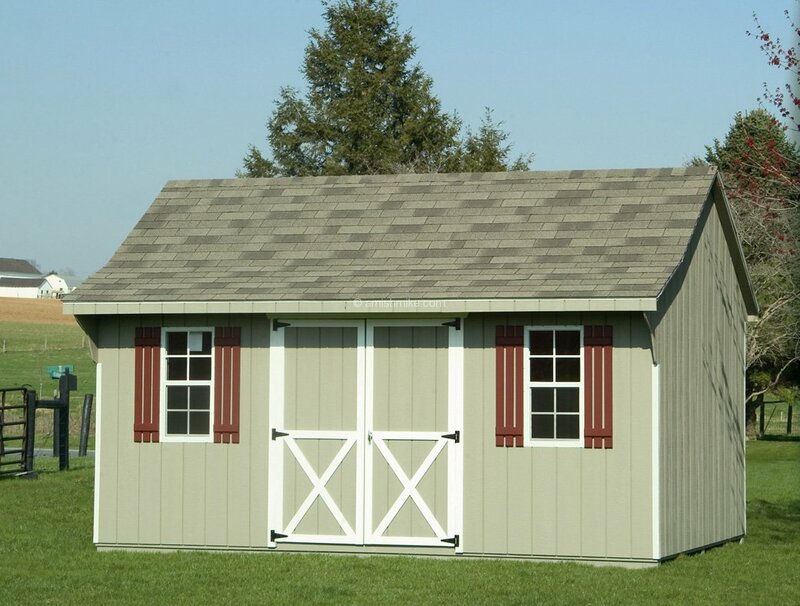 It features the wall heights and roof pitch of the elite model but with a large front eave overhang like a Quaker. 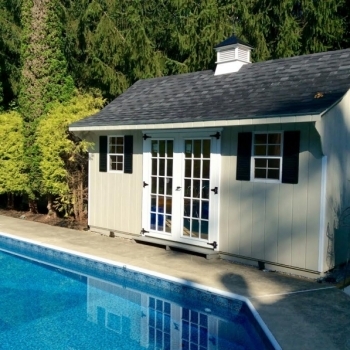 This model is available in our Traditional, Deluxe or New England package. 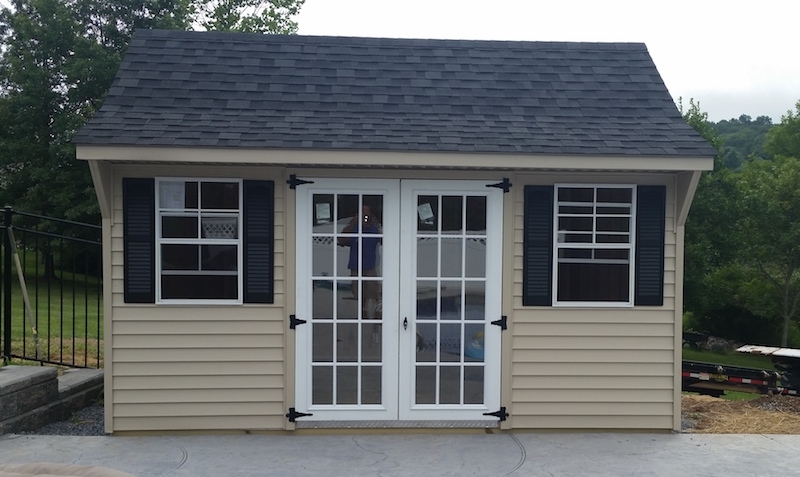 You can move and/or add doors and windows to your desired placement. 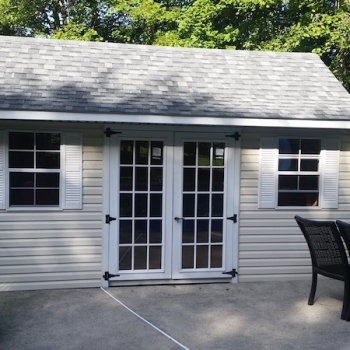 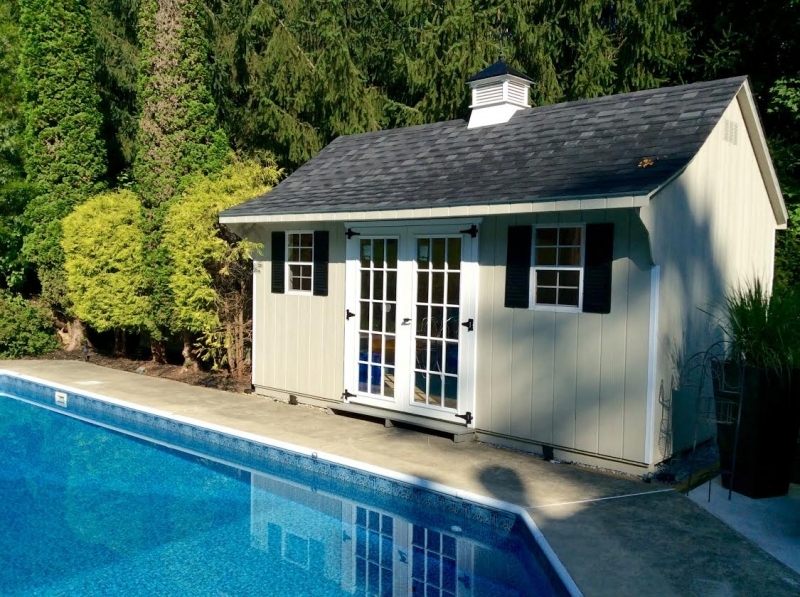 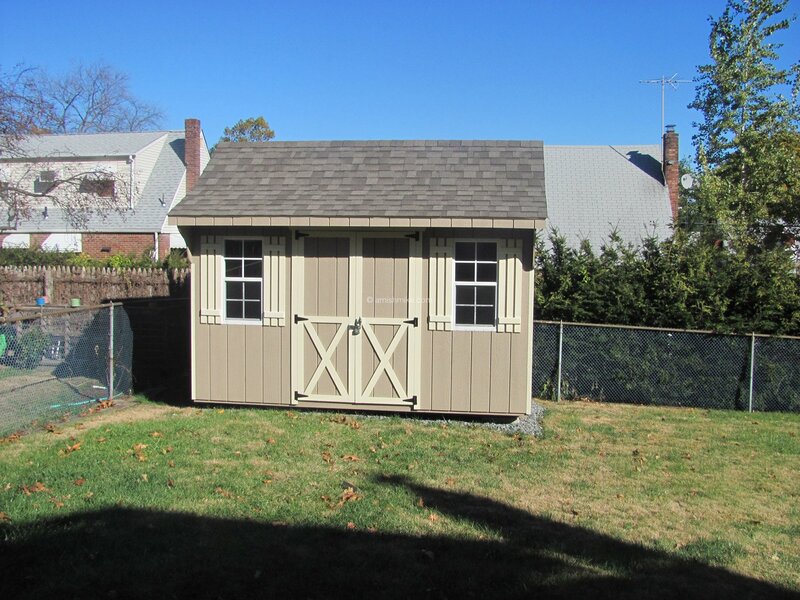 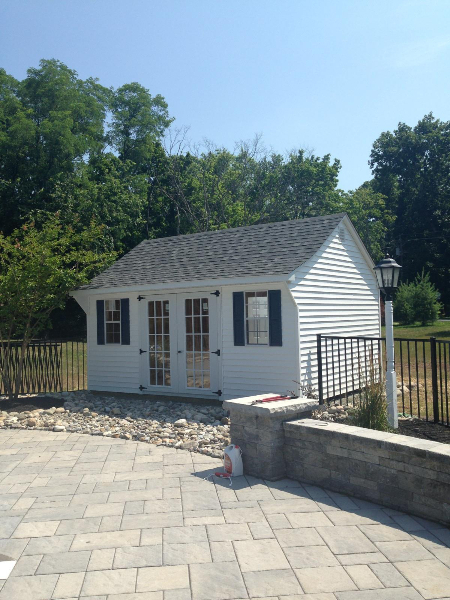 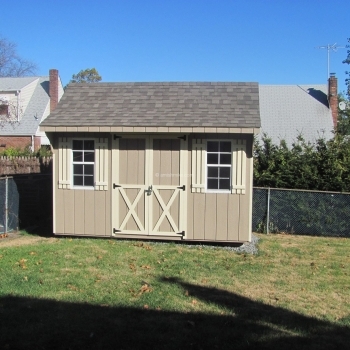 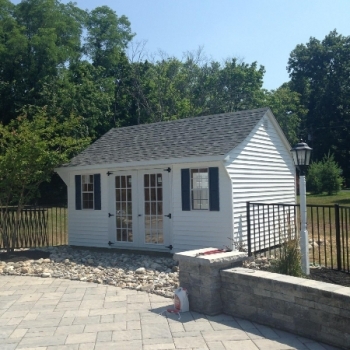 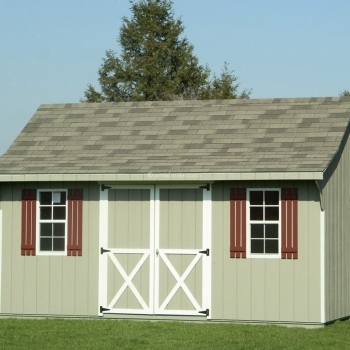 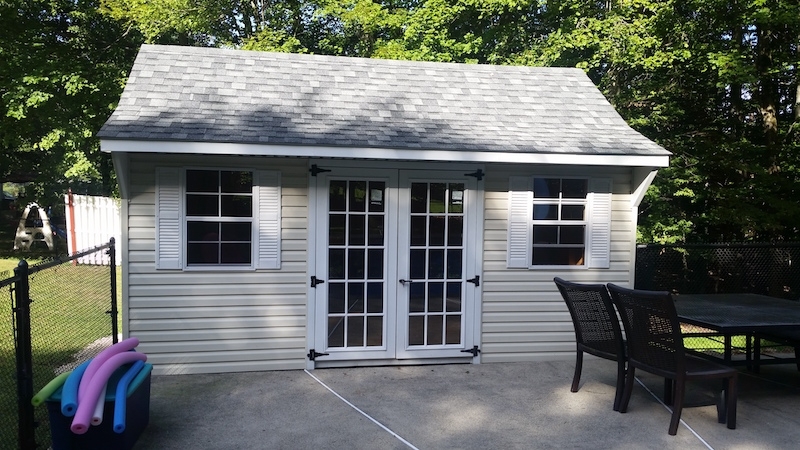 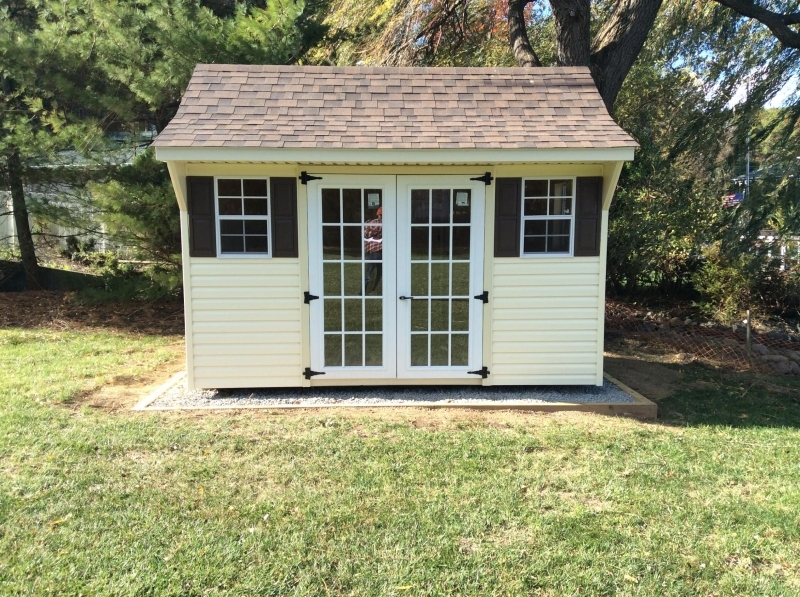 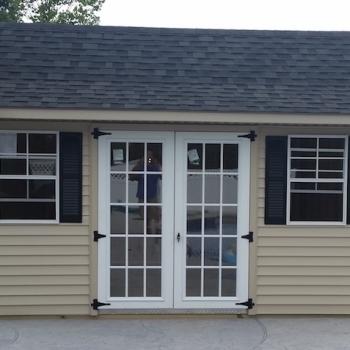 Most times the standard layout of this shed model would be doors and windows in the front eave.